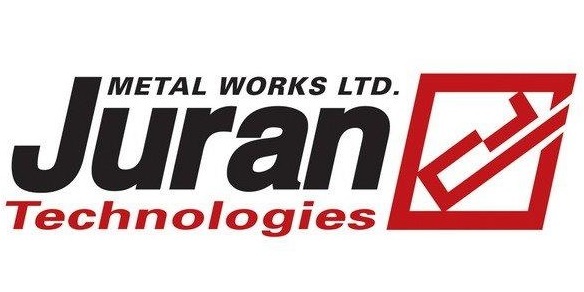 Western States Now Offers Additional Equipment From Juran Metal Works « Western States Machinery Corp. The system consists of a Rake, which, as it moves through the field, harvests the watermelons, collecting and arranging them into neat compact rows along the length of the field. This enables the watermelon Pick-Up to then easily pick up the melons and send them through the Thresher, which slices them and extracts the seeds. In operation for nearly a decade, 16 of these systems are in use in Israel. The Juran Watermelon Harvester & De-Seeder can be operated by 2 to 5 workers, effectively replacing the 50 to 70 workers that were previously required to perform the same job by hand. Juran’s Single Conveyor Dryer is the world’s most widely used continuous dryer for the food industry. Based on years of Juran experience and know-how, it is based on a system of alternating air circulation, product cooling and feeding systems, using multi-zone temperatures for maximum efficiency at every stage in the heating/drying process. Widely used in the food industry, Juran Dehydrators offer a perfect solution for dehydrating and drying a variety of vegetables and fruits such as carrots (sliced, diced), peppers (red, green, and chili), onions (rings, sliced, diced), apples (sliced, diced, wedges), garlic, leeks, potatoes (sliced, diced) chips, French fries, celery, paprika, spinach, raisins, and more. Take a look at some of Juran’s ‘BEST in CLASS’ equipment in our video section!